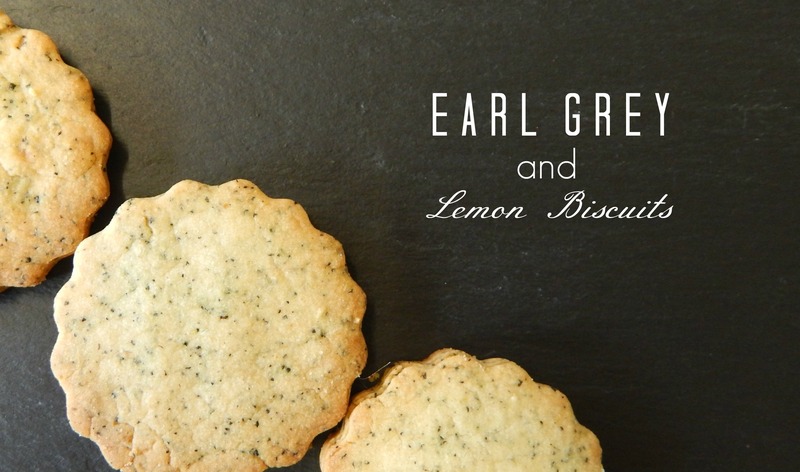 Baking days – Earl Grey and Lemon Biscuits. I love biscuits, and homemade biscuits just add some authenticity I am unable to describe. And as many fellow Brits will be aware of, its bake off season. So yesterday I embraced my inner Mary Berry and got baking. I wanted to experiment with flavours a bit. I love the classics but I wanted something with a twist. My main criteria was keeping it quintessentially English, but with an Autumn vibe. At first I wanted to create a chai spice biscuit – but alas nowhere had cinnamon and if there’s no cinnamon in them, I was not having it. So I went with Earl Grey tea and lemon. Some may think this to be a peculiar combination. I think its just the concept of putting tea, and quite a floral tea at that, into a biscuit. But the flavours blend so well and isn’t at all overpowering. It isn’t too sweet nor too savoury and prefect for a Sunday afternoon with some tea or coffee. Depending how you have acquired your tea leaves, they may not be fine enough. If they aren’t you may want to grind them down with a pestle and mortar or using the back of the spoon. I got mine from some earl grey tea bags and they were perfectly fine, with no need for grinding down! In a large bowl, beat the butter and sugar together until it is a pale mixture. Then add your zest and beat again so it is mixed. 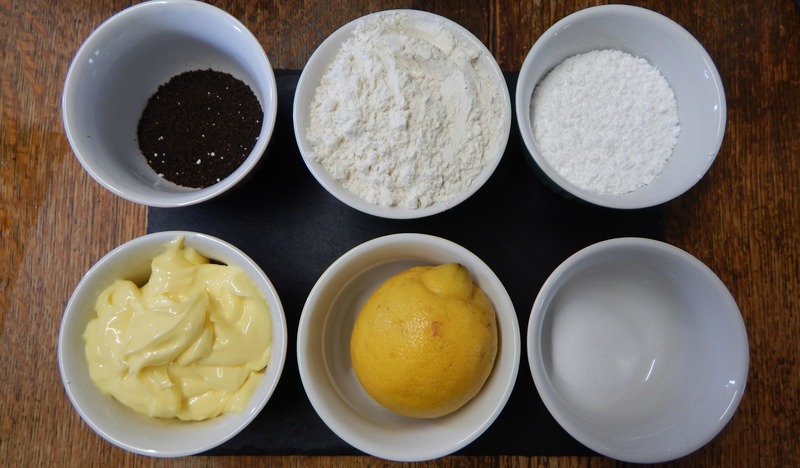 Then add the other dry ingredients (flour, salt, tea leaves) and with either your hands or a wooden spoon, combine the mixture to for a dough. Don’t be alarmed if the dough comes across sticky – its supposed to be that way, try not to handle it too much as it will loose that stickiness you want. Once the hour is up, take the dough out of the fridge and put at the side for a further 5 minutes to let it soften just a bit. Dust some flour over a flat surface then roll out your dough to your desired thickness, I like mine quite thick but obviously you want them to cook through so not too think! Then cut out your desired shape and place onto a baking tray. Bake for around 10-15 minutes until golden brown. There we are! A simple but lovely little biscuit to enjoy this Autumn! There are many like this on the internet, however I thought I’d share how I like to make them, especially when measuring the butter as that can be make or break for some biscuits! 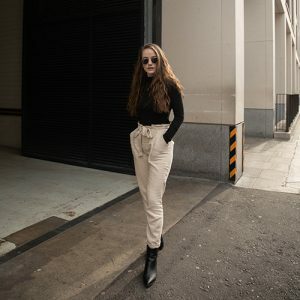 I hope you enjoyed this little post, it’s something a bit different from me but my blog is currently so erratic in many ways! A Whole Lot Of Lunchin’. Ugh I could eat anything lemon, I’ll definitely have to try these! As could I! And lemon biscuits are just my fave!! Oooooo these look so yummy! Might have to give these a go myself now! Tea in biscuits?! Does that not make them taste bitter? They look amazing though! I’ll definitely do these! Thanks! Ahh awesome!! Tell me how it goes!